Special offer for long term rent and short term!!! 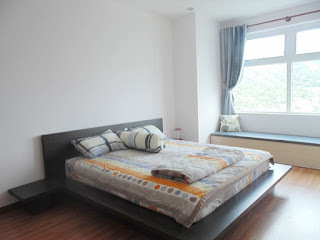 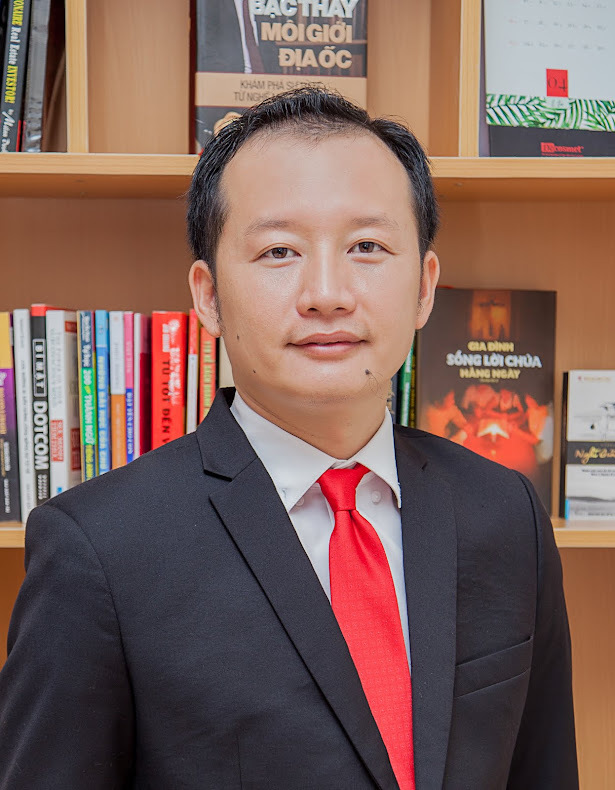 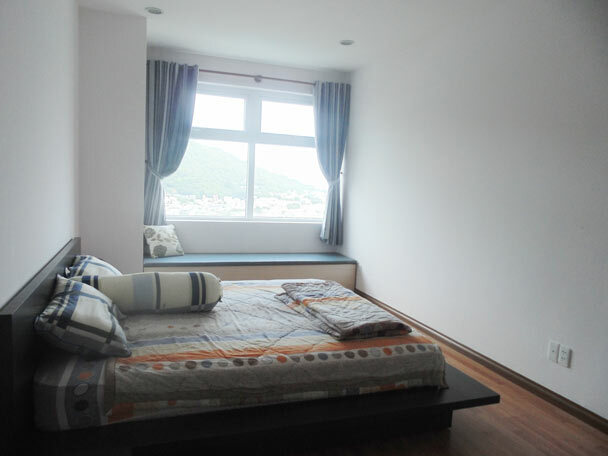 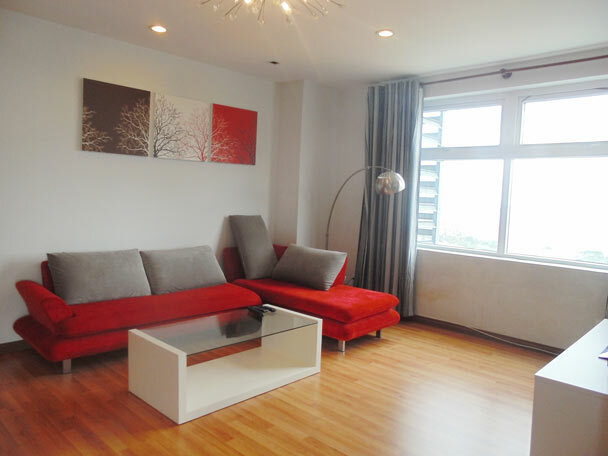 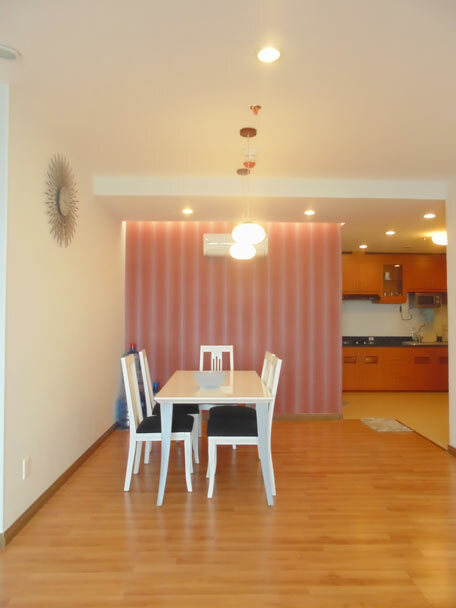 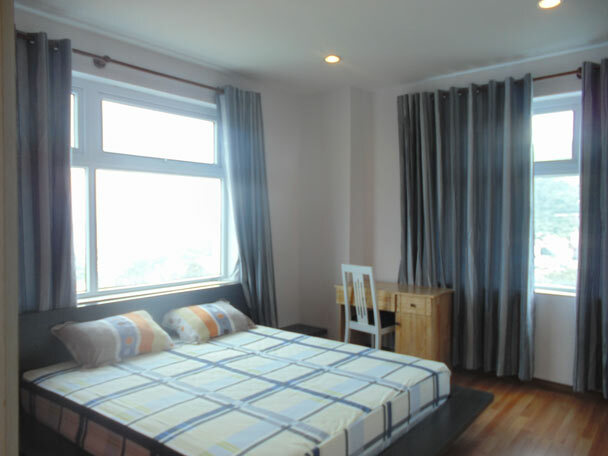 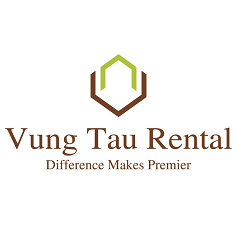 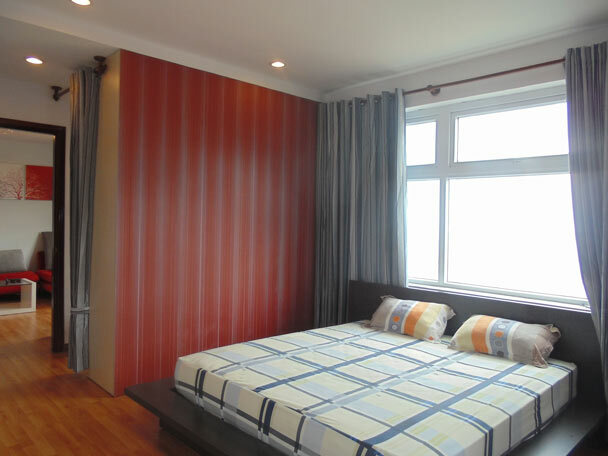 Luxury Apartment for Rent in Silver Tower, central location of Vung Tau City - Bacu street, ward 1, only short walking distance toward the Front beach, surround are shops, stores, schools, pharmacies, many delicious restaurants, cafe bars , clubs… and other city activities. - Kitchen has fully equipment as big fridge, modern gas stove, microwave, oven, toaster, cooler,…. And a dining table with 6 chair. 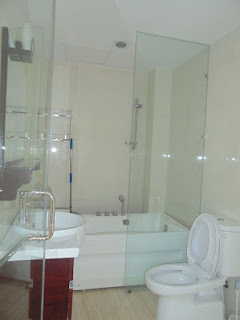 - Hot water system in bathroom. 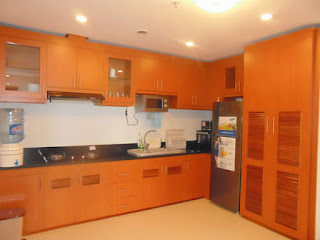 Silver Sea Apartment is the choice of many for great location, good security system and maintenance services.